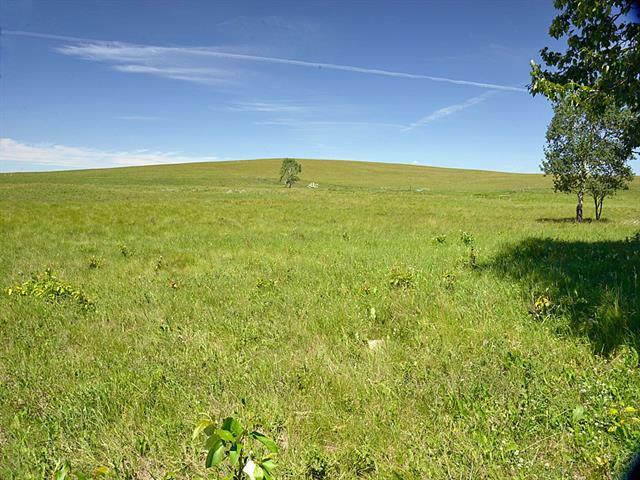 Here is a tremendous opportunity to own 137 +/- productive acres in a super location. - just 4 km east of the Airdrie city limits!!! This land has Hwy 567 frontage and is accessible from RR283 on the east side. Land is currently in tame hay and is nearly 100% cultivatable land. A fantastic opportunity for investment, add land base to your existing operation, and/or a great place to build your dream home. This land is just the right distance from the city to be away from it all and still super convenient for the demands of school, social, and sports activities put on a family. The land includes 1- eight ring steel grain bin on concrete floor in great shape. Don't delay! Take the short drive, take a good look, and take it in... make this land yours!!! Home for sale at Township Road 272 Rural Rocky View County, Alberts T0M 0E0. 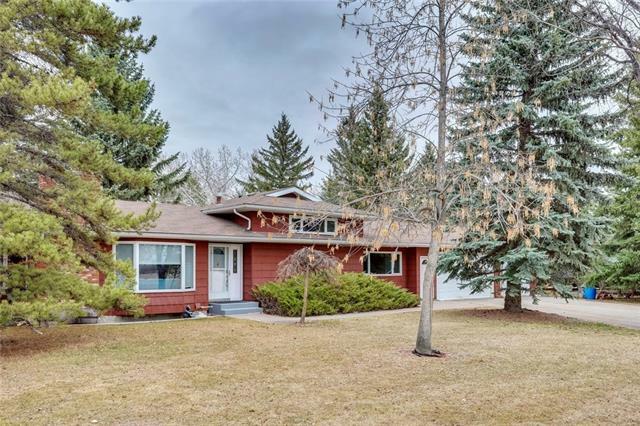 Description: The home at Township Road 272 Rural Rocky View County, Alberta T0M 0E0 with the MLS® Number C4233359 is currently listed at $1,100,000.